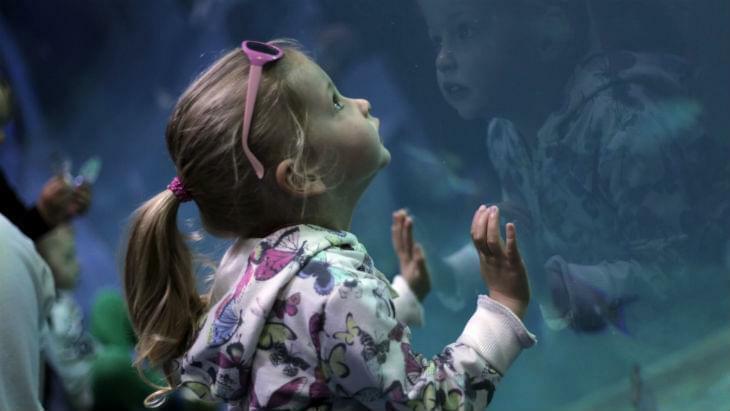 Whether it’s finding Dory, having a close encounter with a Lemon Shark or story time with Marina the Mermaid, a visit to the National Marine Aquarium is a great way to bring your EYFS curriculum to life. For our Early Years & Foundation Stage visitors we offer three different admission options. From self guided experiences to fully guided tours and magical encounters, we have a ticket for all tastes. Costs are based on a group size of 12 or more students. As an additional extra to your Explorer Visit your children will meet Marina, our resident Mermaid. They will hear stories of the sea and learn how some of our favourite sea creatures move, hide, eat and sleep. There’ll be plenty of time to ask their own questions too! A self-guided visit, your students will have access to the whole Aquarium and to the full daily programme of public shows, talks and feeds. The following workshops have been designed specifically with our youngest visitors in mind. 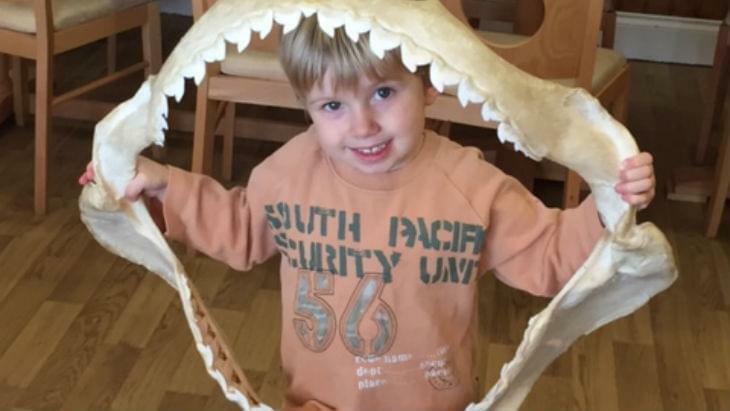 Each makes a fantastic addition to your Explorer Visit or Mermaid Challenge and allows your children to experience even more of the wonders of the ocean in a safe, creative and inspiring way. Click on a workshop below to find out more information, including the full Programme of Study. Our Ocean Craft workshops are designed to complement and extend learning during your visit, by allowing your pupils to get creative. 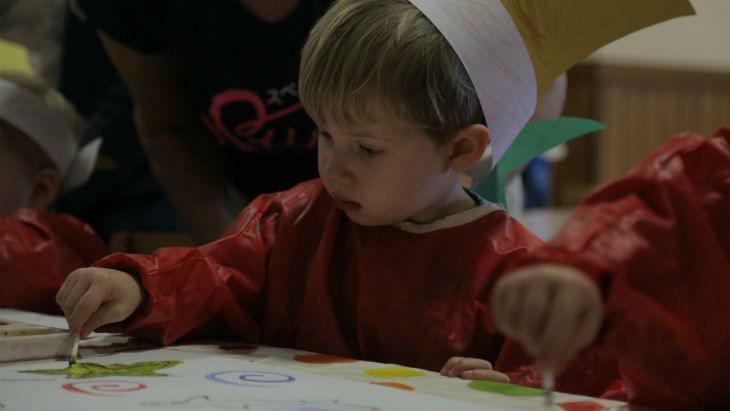 We have developed an extensive range of activities that support this from creating your own wearable habitat hats, to turning paper plates into fabulous fish! An Ocean Investigation Workshop is all about getting hands on and discovering the world beneath the waves. Your children will have the opportunity to handle artefacts from our extensive specimen collections. For our youngest visitors, it’s a chance to experience the shapes, colours and textures of our ocean inhabitants, whilst practising phonics, literacy and numeracy along the way. 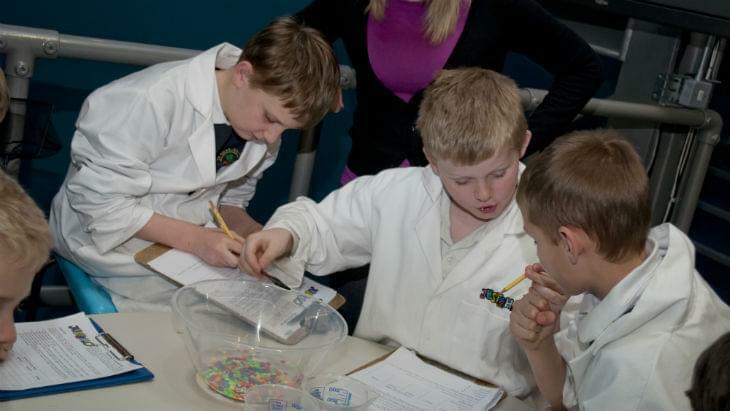 An Ocean Scientist Workshop is an introduction to the fascinating world of science! Your children will have the opportunity to work like a scientist and carry out simple experiments to discover more about sea creatures, their homes, what they eat and fun things about their life in the marine world. 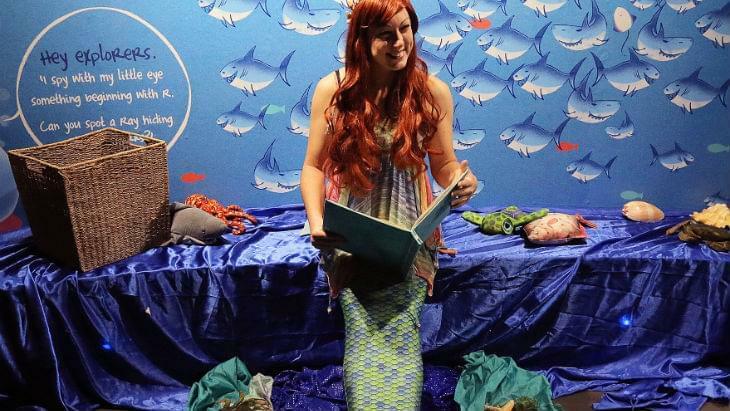 All of our workshops, including a visit from Marina the Mermaid, are available as outreach activities. If you’d like us to bring the experience to you, get in touch using the form below and we’ll give you a call to talk through your ideas.